GEL Solutions Announces Two New Principals! GEL Solutions, LLC is pleased to announce that two of its professionals have become Principals of the firm. 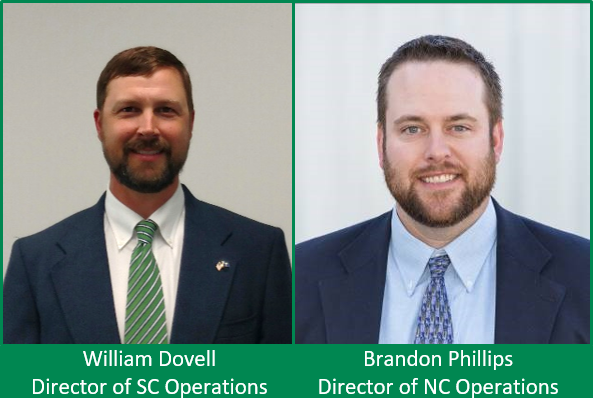 The new Principals, William Dovell and Brandon Phillips, have played key management roles in the firm’s overall growth and success and join current Principals Scott Carney, Jorgen Bergstrom, and Scott Smith.